How should we dress for the Farmyard Christmas Experience? While our Christmas experience takes place indoors, you will be required to go outside for a few minutes when moving between sets. It is important to dress appropriately for the weather. A rain jacket and warm clothes are preferable. 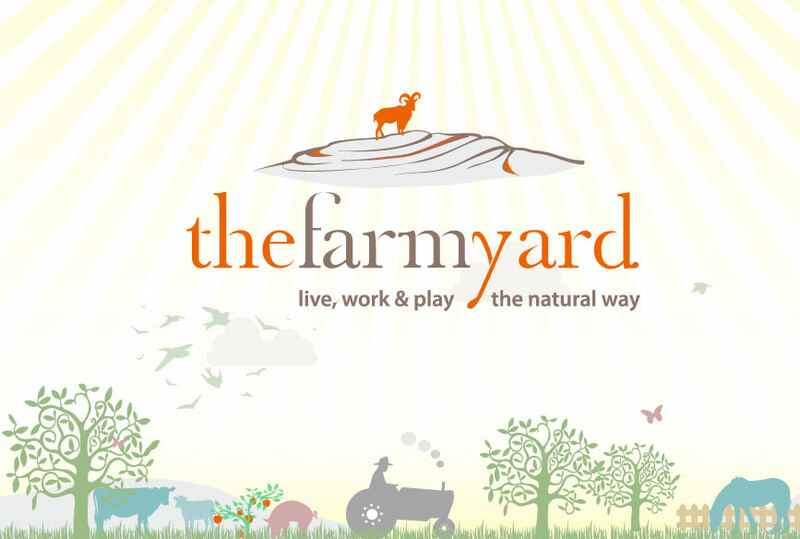 You will not need a change of footwear or wellies as all of the sets are based around the farmyard. We have a maximum group size of 25 people for each group facilitated on our Christmas Experience. If your group has more than twenty five people we will book them into consecutive time slots. The facilitated Farmyard Christmas Experience lasts approximately one and a half hours after which there is a play area where your kids can enjoy some Christmas games or you can soak up the atmosphere in our festive tea rooms. Your programme commences on your scheduled time and it is all pre-booked through our online booking system. We have to start the activity programme on the scheduled start time as we have other groups booked in after your group. If you arrive late and we have available spaces we will move your booking however our experience is often booked out so this is not always possible. Please aim to arrive at least 15 minutes before your scheduled time. Is there a photographer on site? Yes, we always have a photographer on site who develops photographs instantly at an additional charge. There is the option to avail of his service or alternatively use your own camera. Our Photographer usually has a choice of options available. Are the Tea Rooms open? Our Tea Rooms are open during the Christmas Experience for tasty treats. There is a great selection of fresh homemade sandwiches and desserts. Our Tea Rooms are renowned for its fabulous desserts, mince pies and homemade scones.